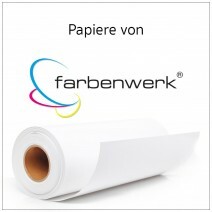 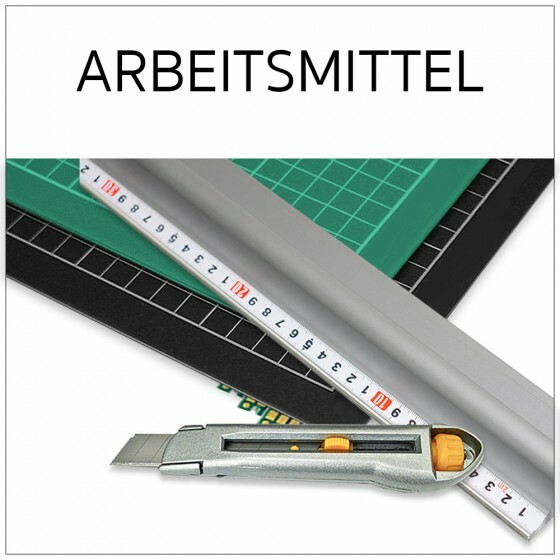 Welcome to the websites of farbenwerk! 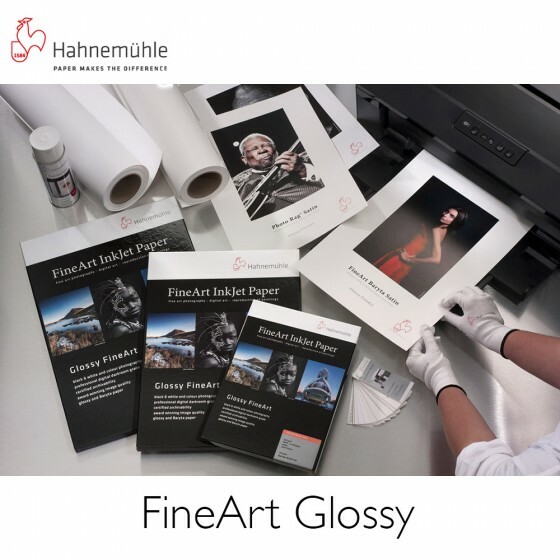 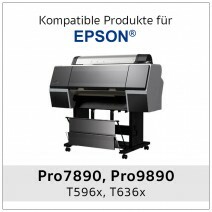 We offer products and services for printing with photo and largeformat printers. 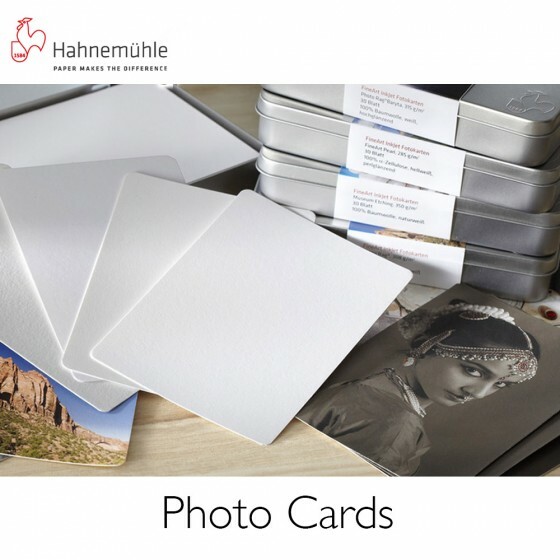 We create custom icc-profiles for your photo or largeformat printer! 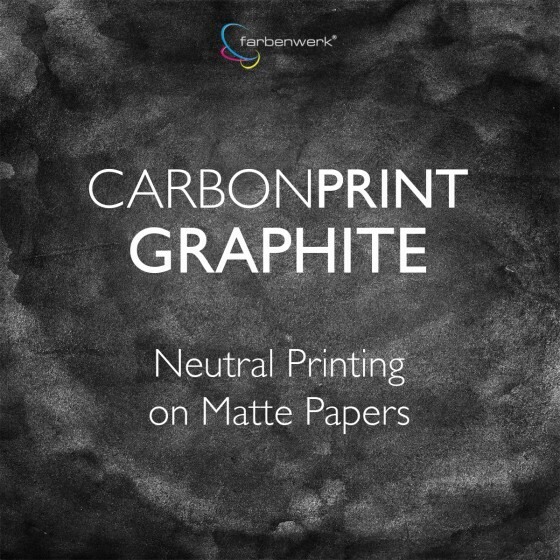 Carbonprint Museum is based on 100% carbon pigments, without the addition of color pigments. 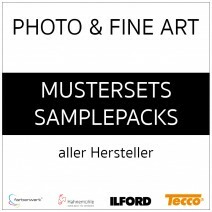 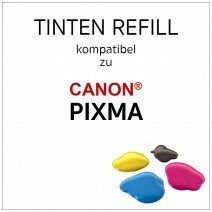 It may be one of the longest lasting inkset ever made for photography printing. 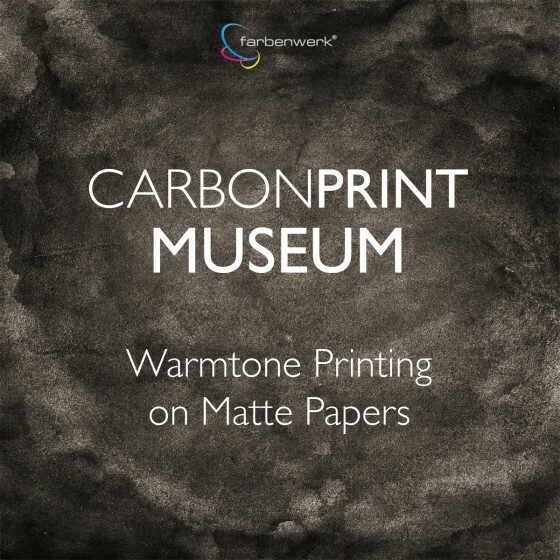 Carbonprint Museum is therefore the perfect solution for photographers with a fondness for matte papers and printouts in a naturally warm black tone. 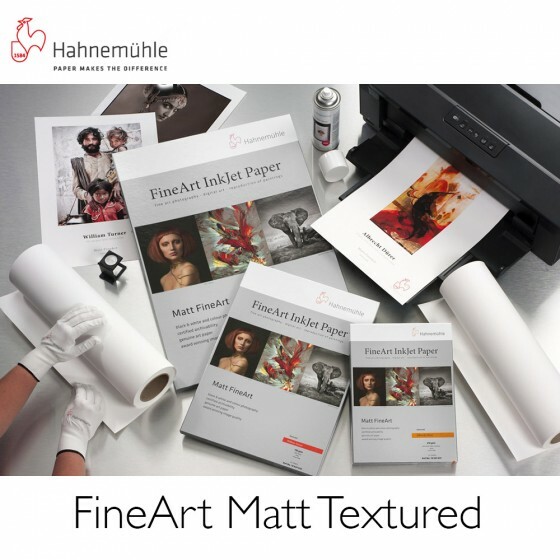 Because of the warm tone of carbon pigments, the tone of the resulting printouts ranges from neutral warm to almost sepia. 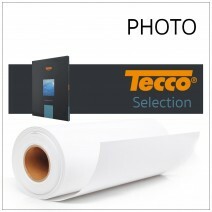 Prints on high white paper, are slightly warm, by using paper with a warmer paper white, the printouts will be also warmer. 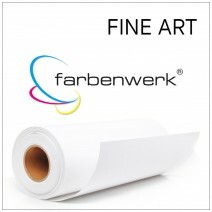 Carbonprint Museum is compatible to matte photo and fine art papers without any gloss coating. 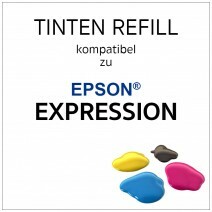 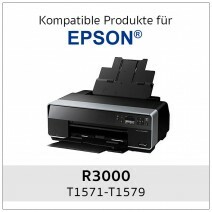 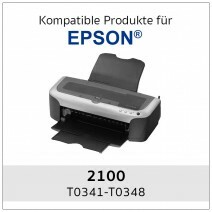 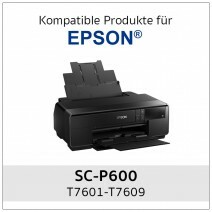 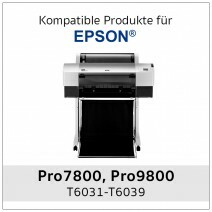 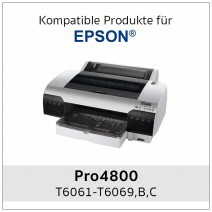 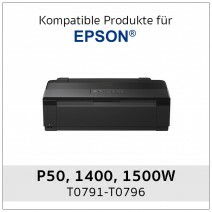 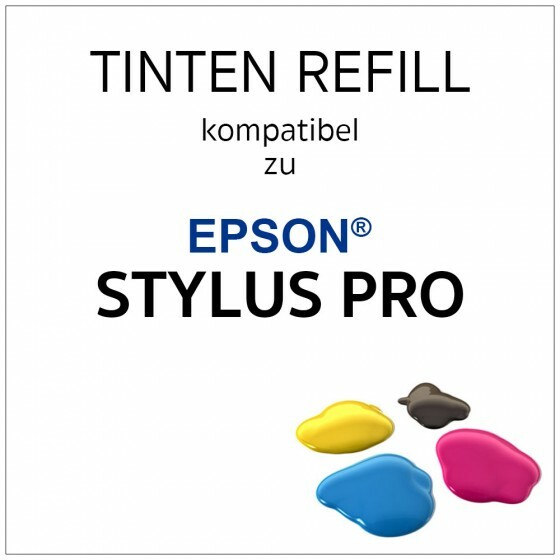 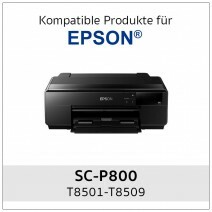 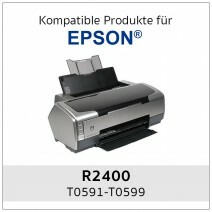 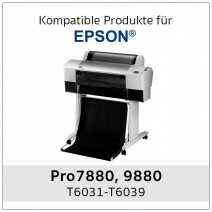 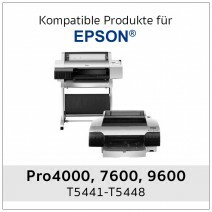 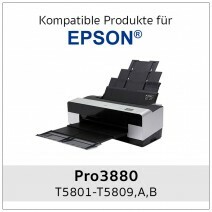 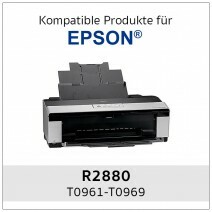 The user replaces the color cartridges of his Epson® printer with Carbonprint cartridges. 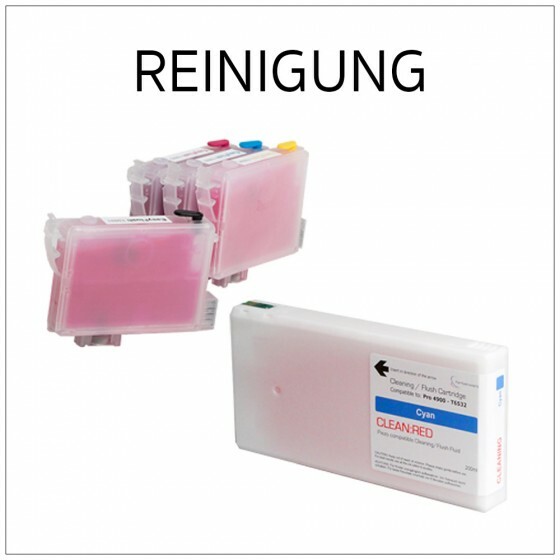 Depending on the printer model, some cleaning operations may be required to transport the new ink to the printhead. 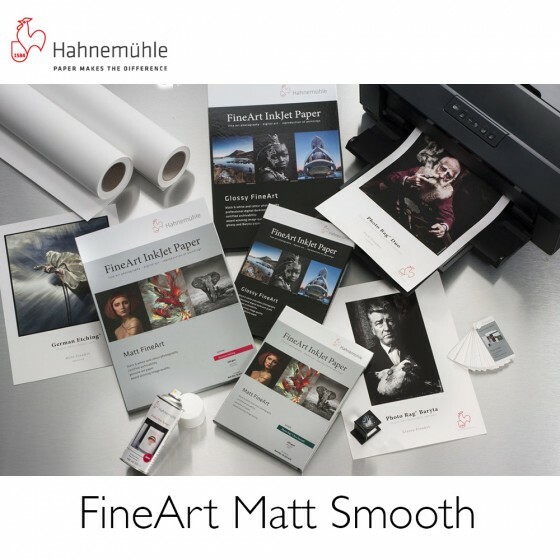 The printer is now ready for FineArt prints with Carbonprint. 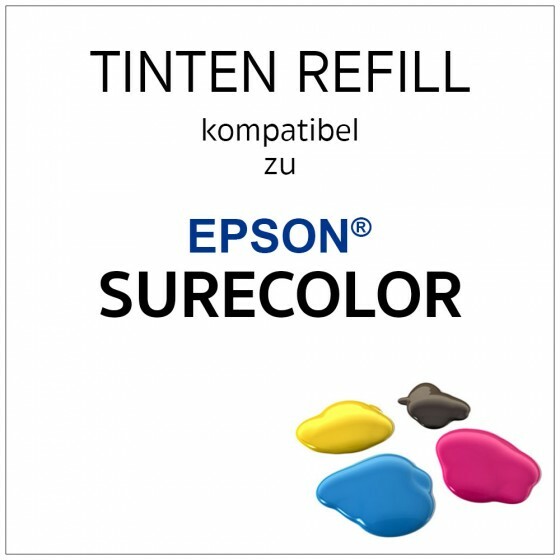 Send an image file as a desaturated RGB or grayscale file to the printer and it will output as a high-tonal black and white image. 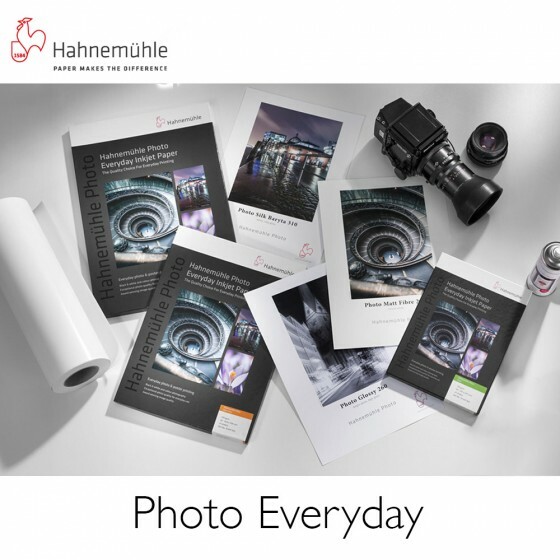 You do not have to dig into complicated software, print your photos the way you are used to. 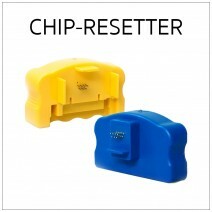 Advanced users have the option of using pre-made or custom ICC profiles. 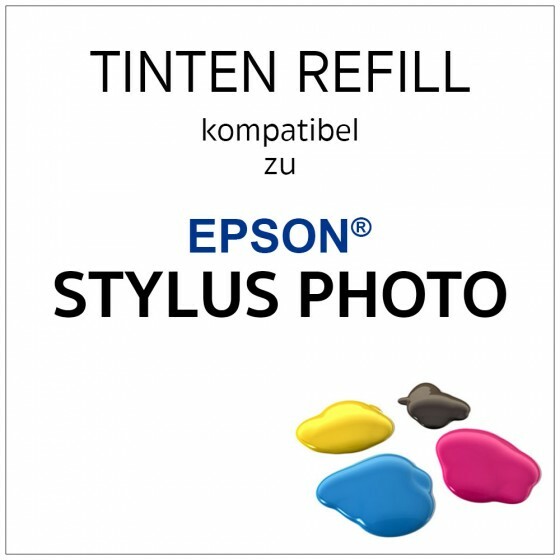 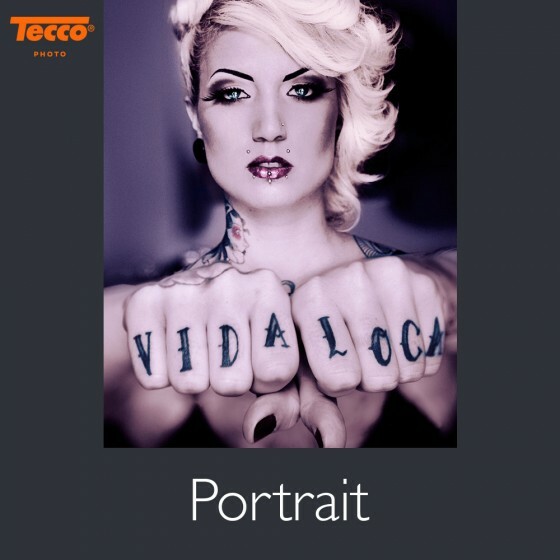 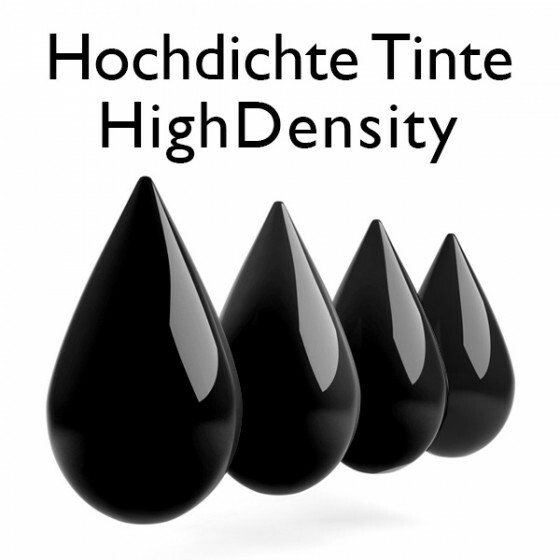 In this way, the tonal values for your printer, ink, paper combination can be optimized in print. All brand names, product names and images are used solely for compatibility indication and in doing so are not affiliated to the original products of the respective manufacturers and are the property of their respective owners.